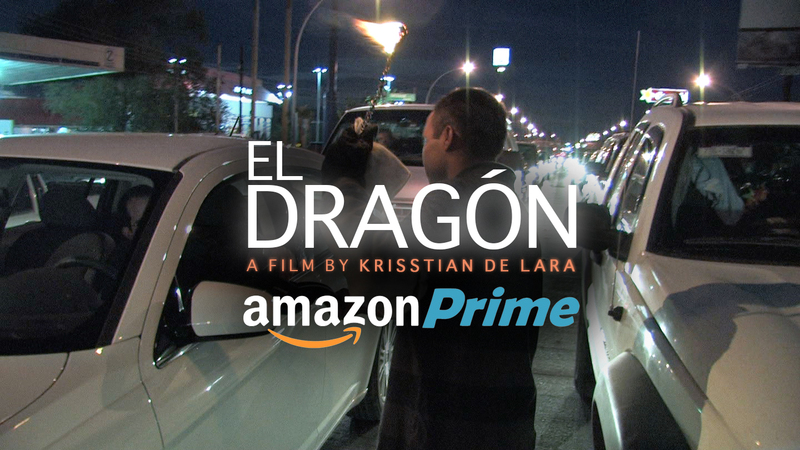 The documentary short film, El Dragón, comes to the leading video streaming service Amazon Prime this month for a limited time. The streaming platform will also include a version with bonus features with a behind the scenes interview with director, Krisstian de Lara, soundtrack from the film and more. Krisstian is enthusiastic to share the story of El Dragón, which showcases the endurance and perseverance of the human spirit of the Mexican lower working class. Read more about it here. 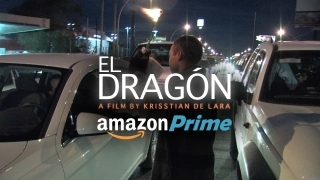 El Dragón has premiered at Sun City and Plaza Classic Film Festival but it will be the first time it is available through a paid membership service like Amazon Prime, reaching a total of 86.7 million active subscribers in the US alone. The film will also be available in other countries such as Japan, United Kingdom and Germany. The short can be streamed for free with an Amazon Prime membership or by rental with 7 days to start watching and 7 days to finish once started. The film features original music from Maxwell Sterling that showcases an innovative, submerging atmosphere, and a unique style that reflects the character of this dynamic and spirited protagonist. El Dragón tells the story of Jorge, a fire breather making a living working on the dangerous streets of Ciudad Juarez, Mexico. El Dragón is now available at the subscription-based platform, to watch the bonus features version on Amazon Prime, click here. To watch the theatrical released version, click here.